Provides added operator protection against sudden hose leaks. 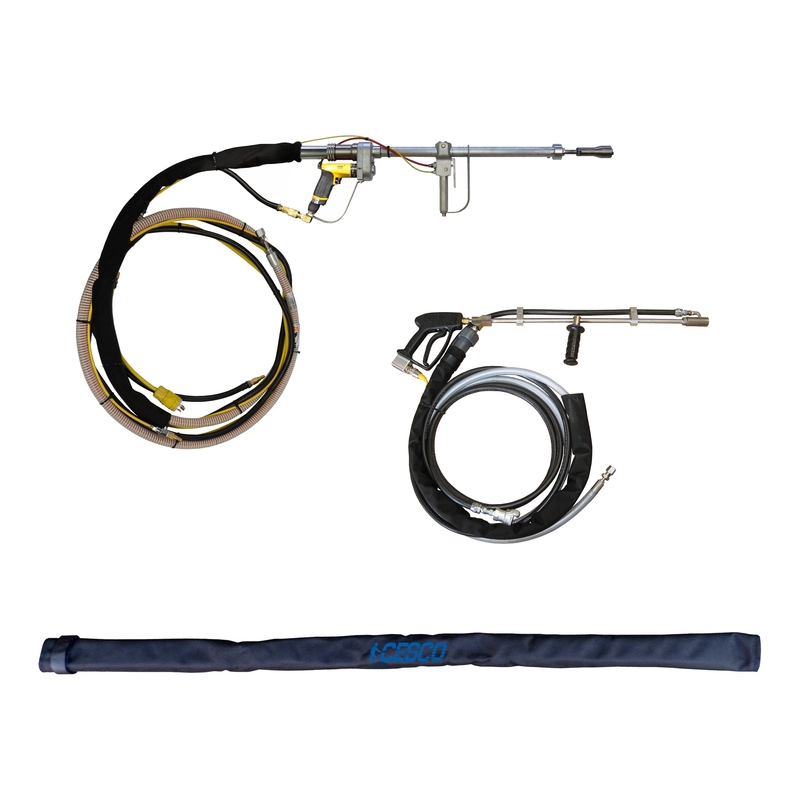 UHP resistant abrasion sleeve that attaches securely at the gun’s high pressure hose connection to provide the operator added protection against sudden hose leaks. Compatible with most style guns. Easy to install. Various sizes, lengths, styles.